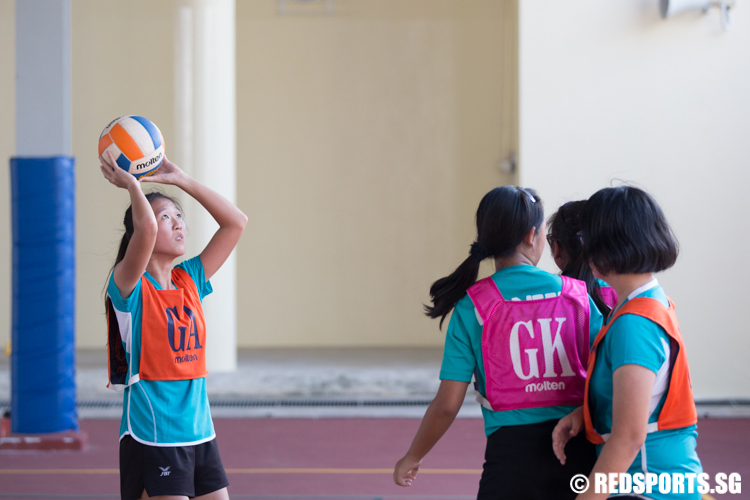 Swiss Cottage improve to a 2-0 win-loss record with the win. 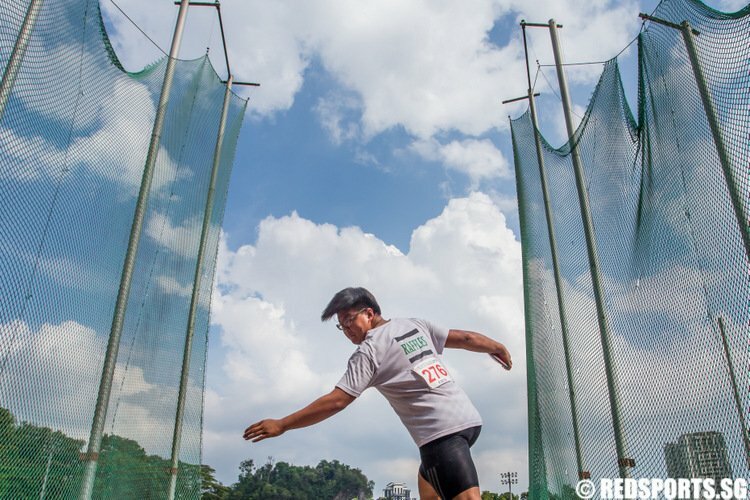 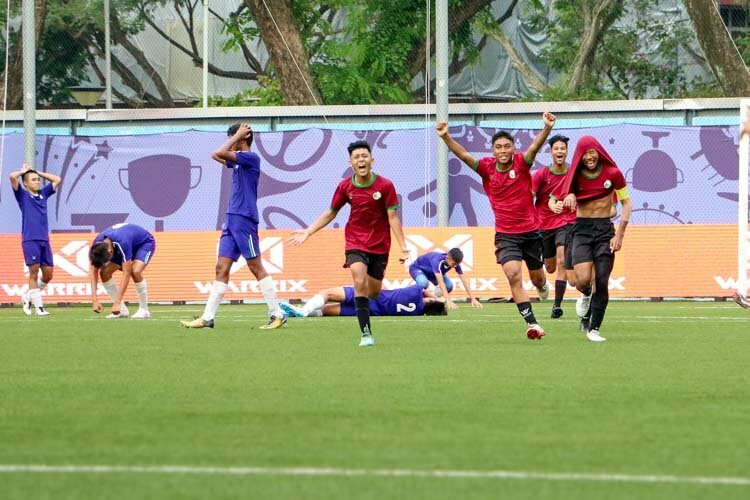 Jurongville could have levelled the match in stoppage time when they won a penalty. 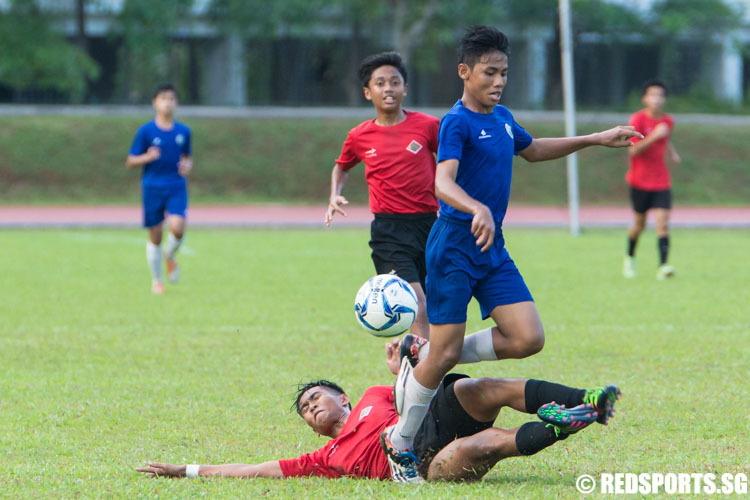 However, their goalkeeper, Muhd Rifqi Bin Kamarruzaman (#1), missed. 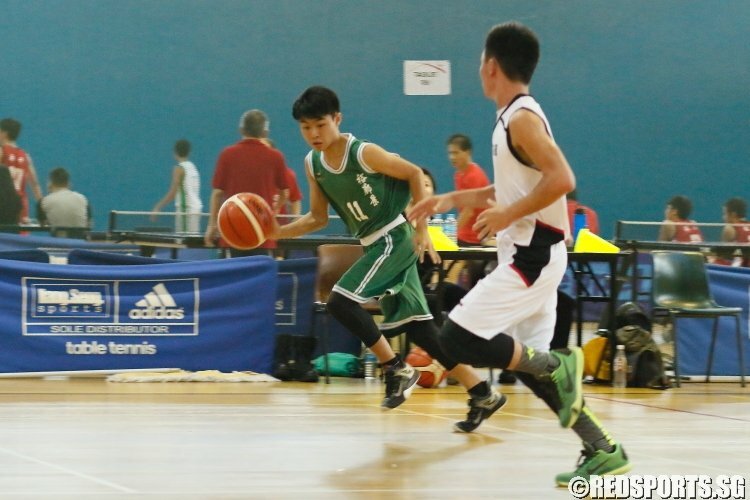 Terry Lim (JV #11) had a game high of 15 points while Patrick (NT #13) had a team high of 13. 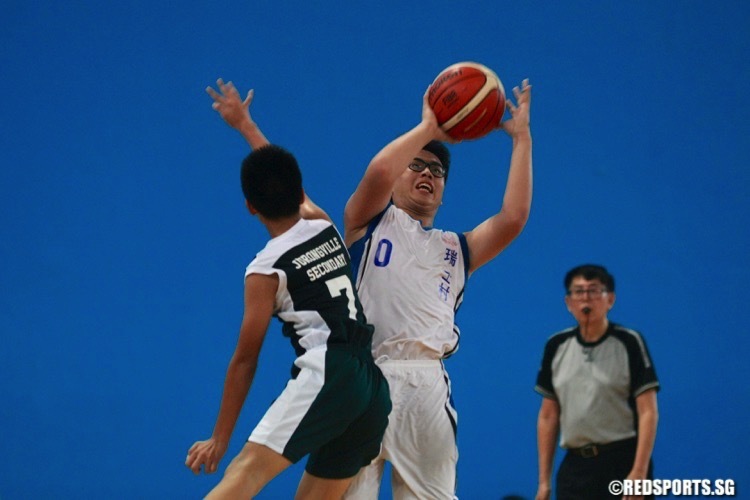 The West Zone C Division Basketball Championship kicked off with 10 games on the opening day and most victors secured comfortable win margins to commence their season. 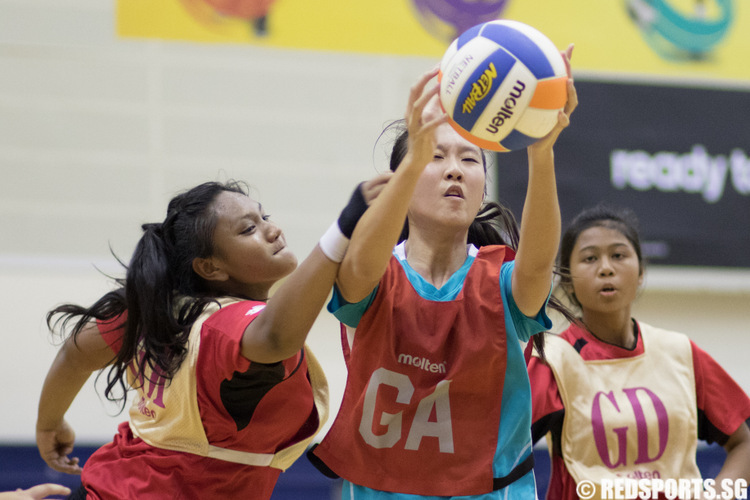 Jurongville (JVS) led throughout the game to defeat Hong Kah 37–17. 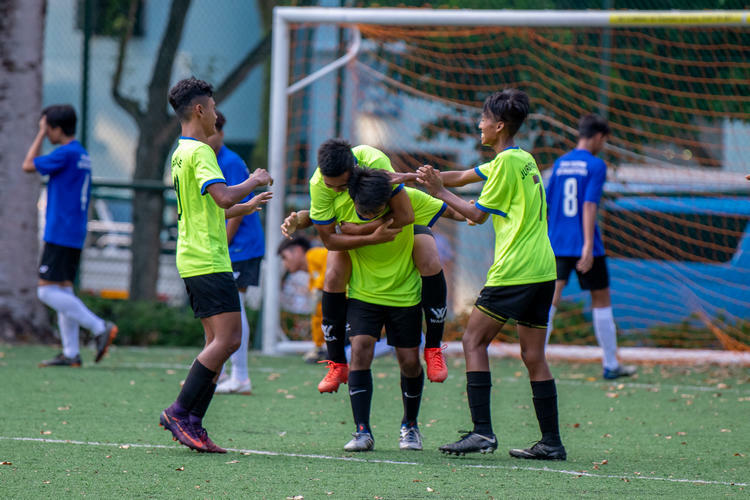 The win puts JVS on a 3–0 win-loss record. 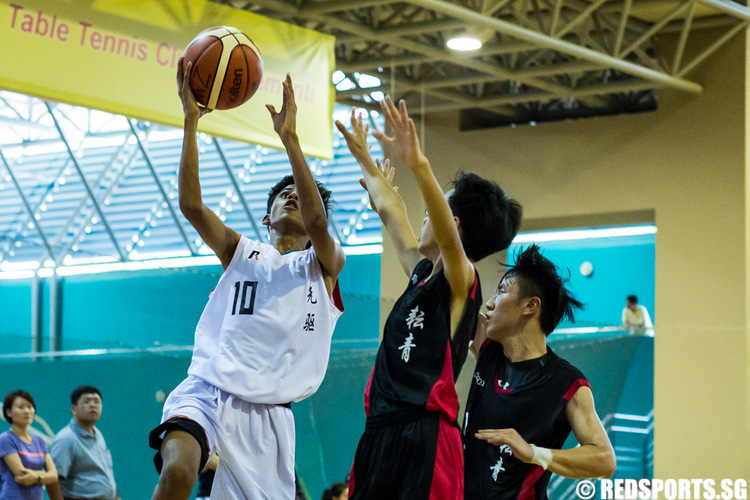 Jurongville stifled Pioneer’s offence in the first half to open up a 10-point lead, which they maintained for the rest of the game.